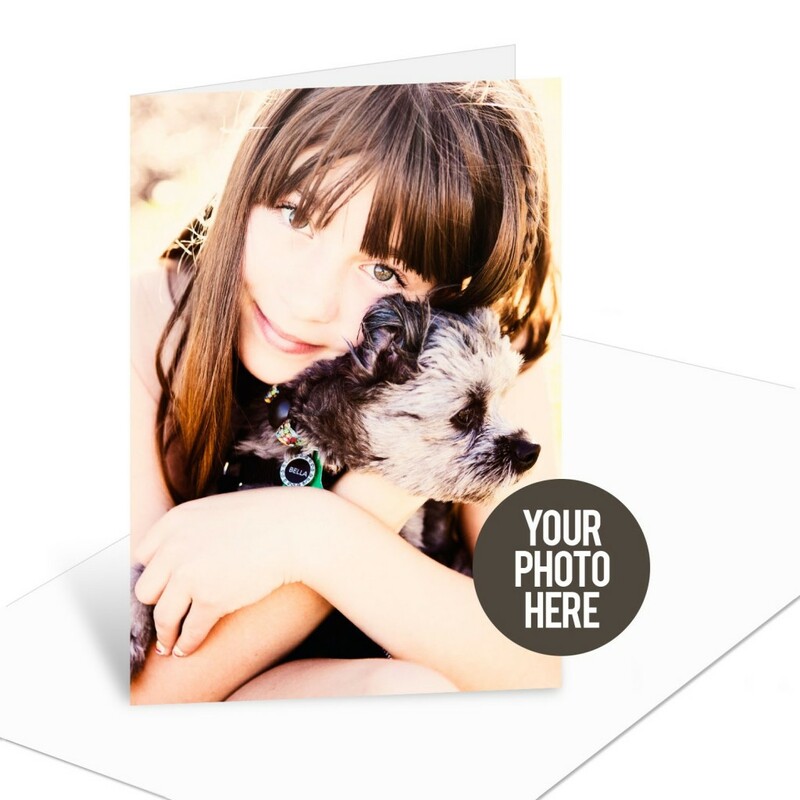 Our new DIY cards let you create note cards, magnets, postcards and more using your own photos and text. Start with one of our templates, in your choice of sizes and add your image. Most of them have optional text boxes you can use to add text, such as party invitations or business stationery. Or you can leave them blank–it’s up to you! Here are 5 ways to use our DIY cards, and we’re sure you’ll think of more! Use a favorite photo to create blank note cards you can use for any purpose. Add text that says “thank you” and just like that you have thank you cards! 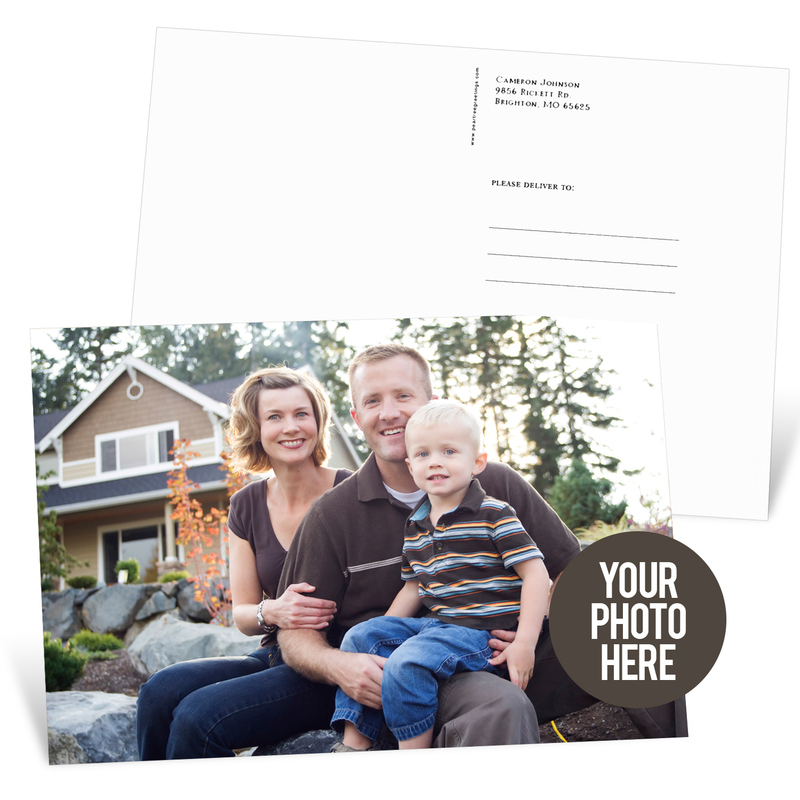 Take a photo of your new house and turn use our DIY postcards to create moving announcements. An optional text box lets you add your new address on the back or inside. Promote your business with stationery that features your logo or advertisement on the front, and text on the back or inside. 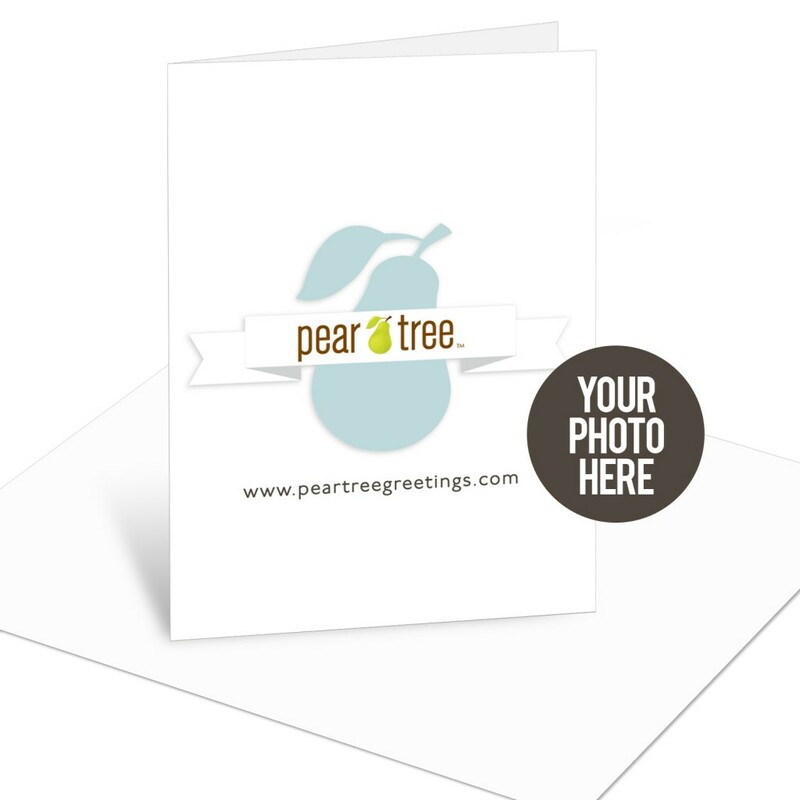 You can upload any .jpg, .tiff or .png file and drop them into the photo areas to create your own business stationery. 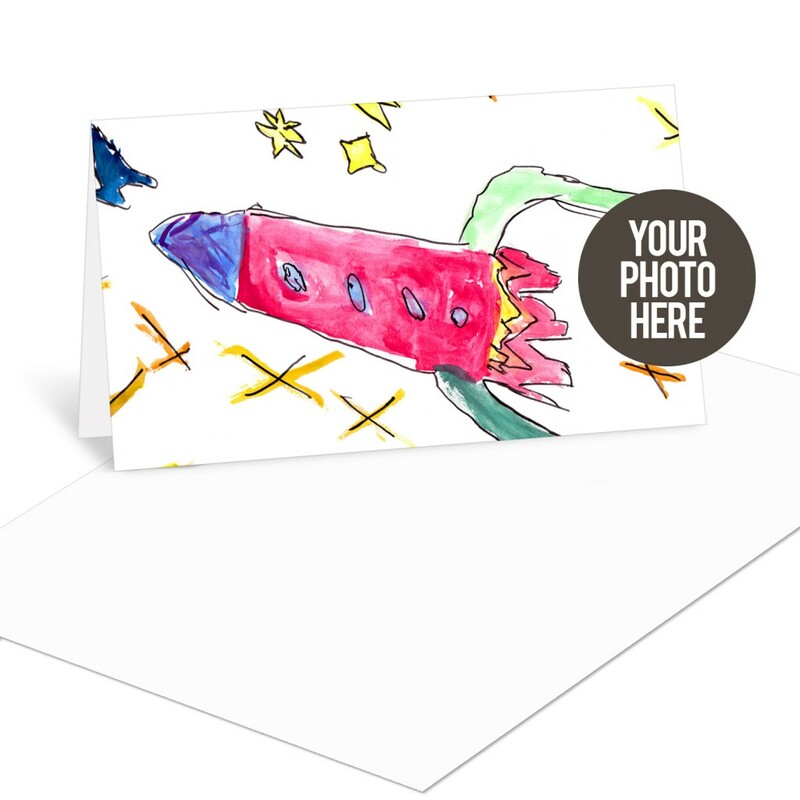 Upload a scanned copy of your child’s artwork to create stationery that he or she can use. Makes a great gift for grandparents, too! Want to commemorate a special event? 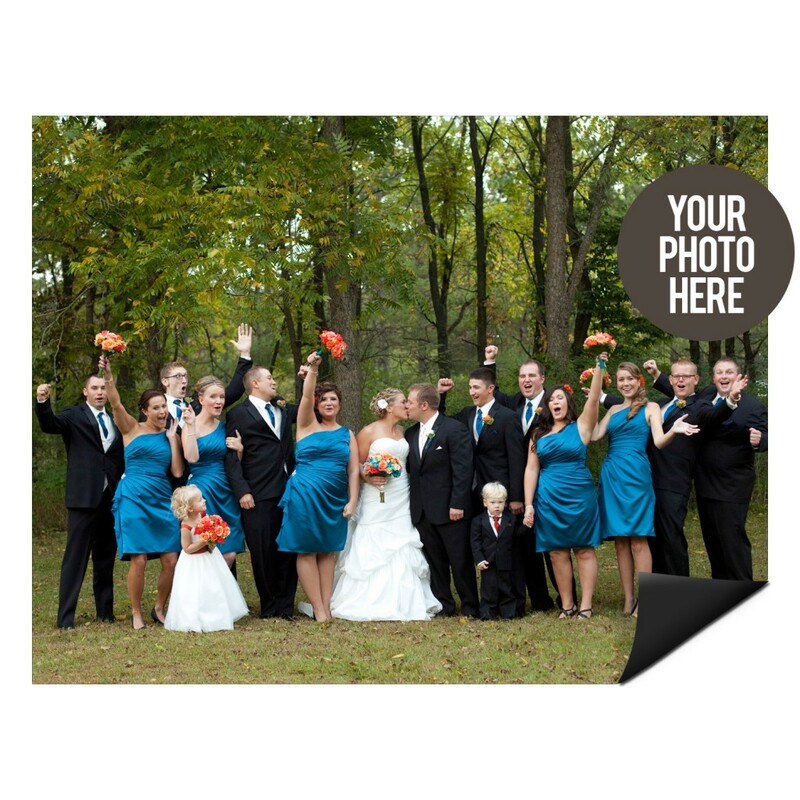 Create photo magnets to give to your wedding party, or to show off your new baby! There are lots more DIY card ideas, too! Start shopping today or keep reading our blog for more stationery ideas.